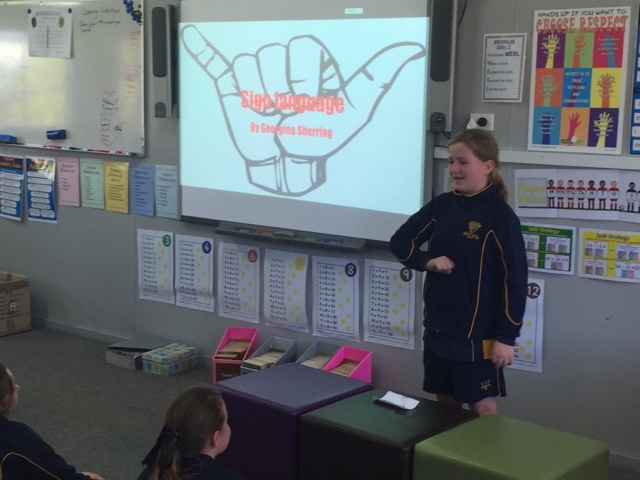 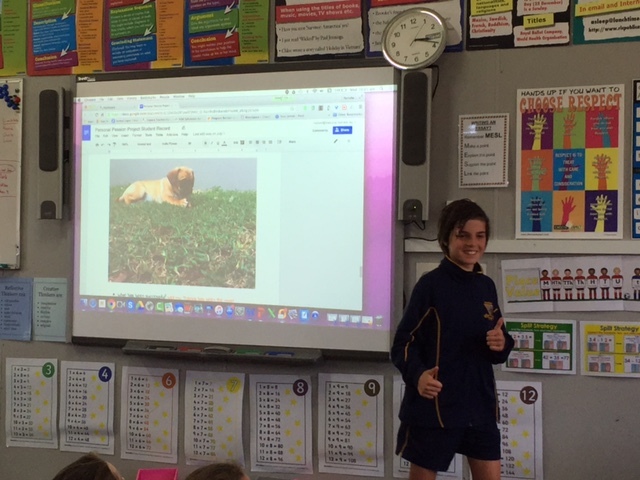 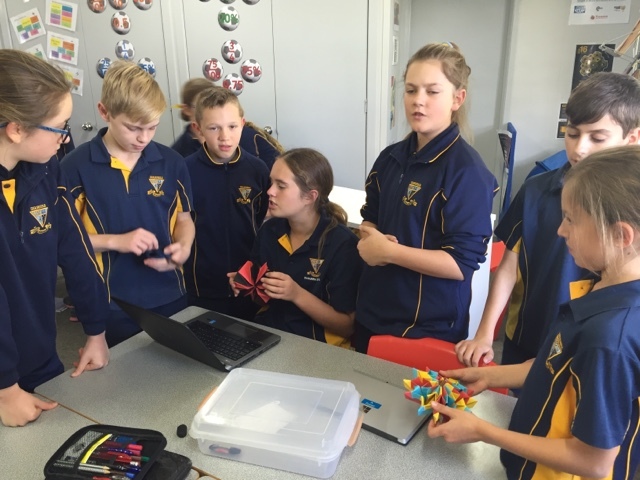 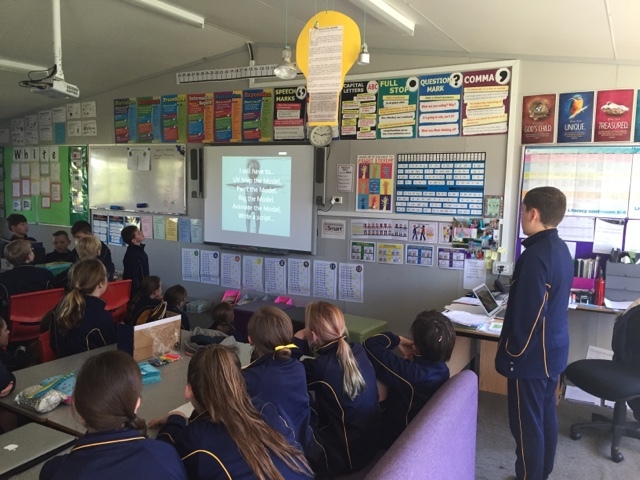 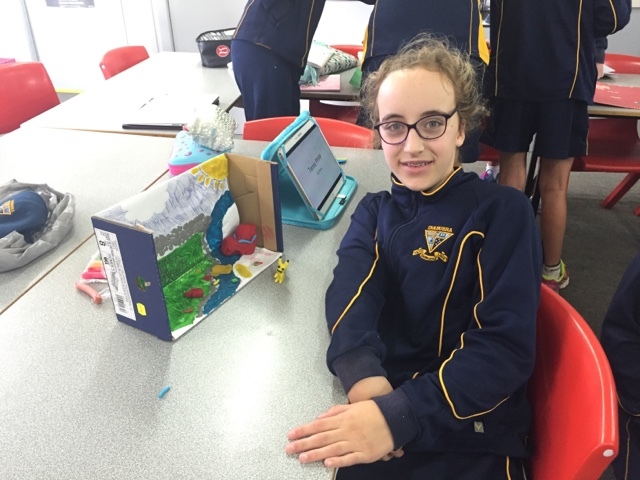 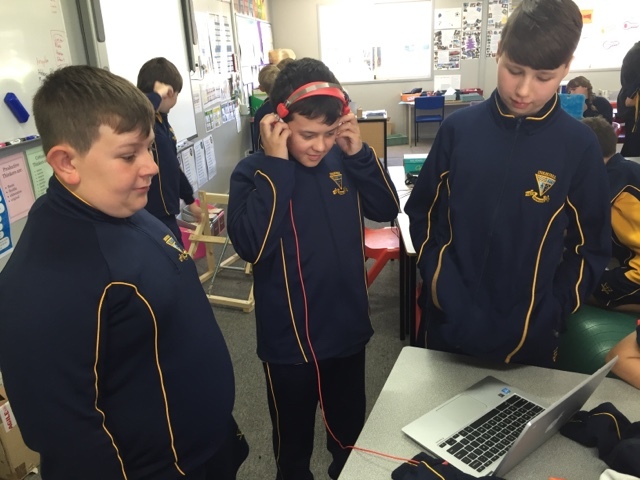 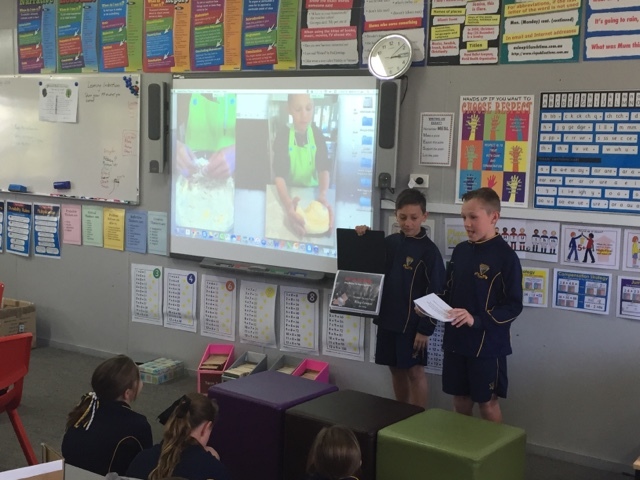 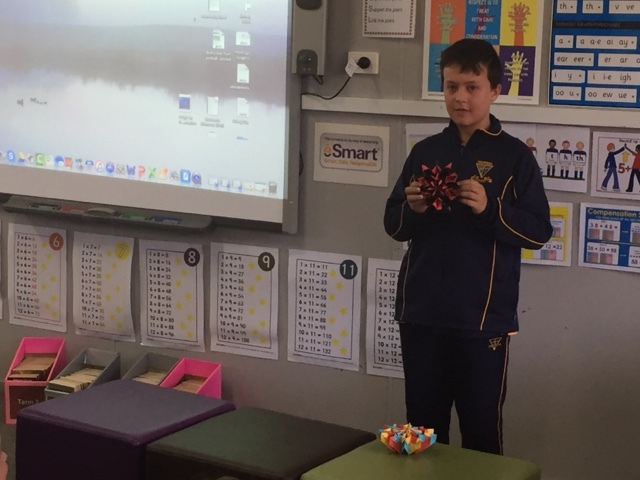 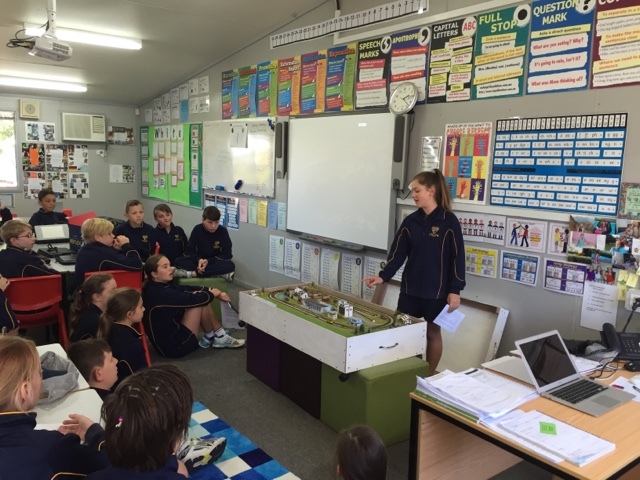 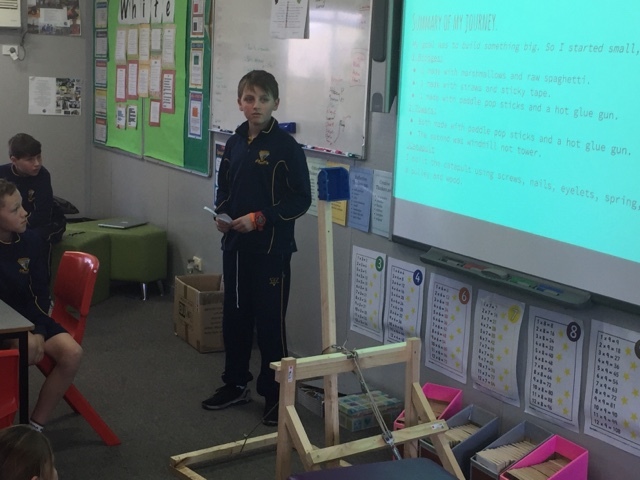 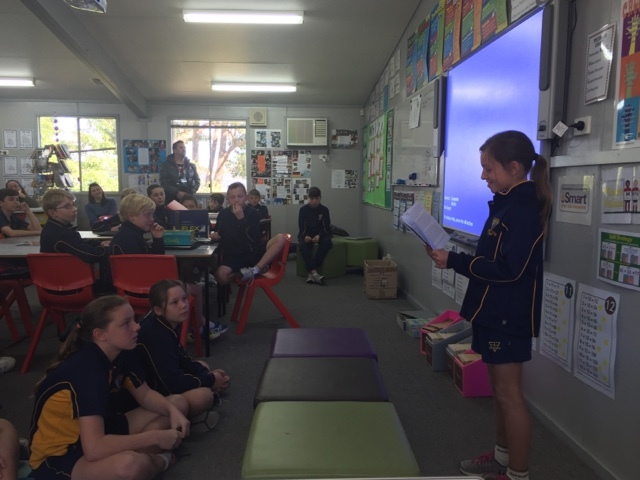 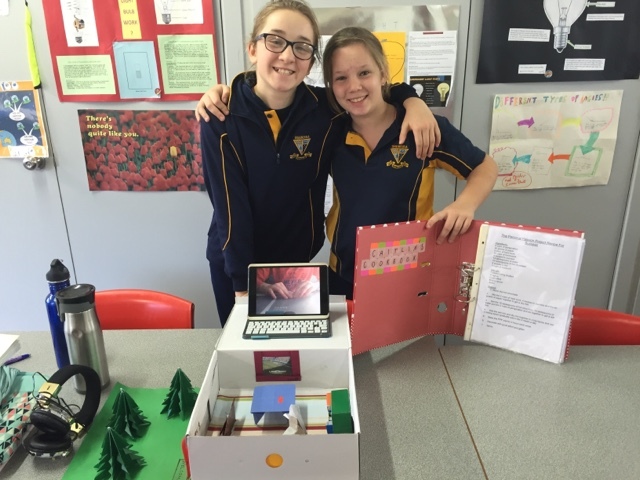 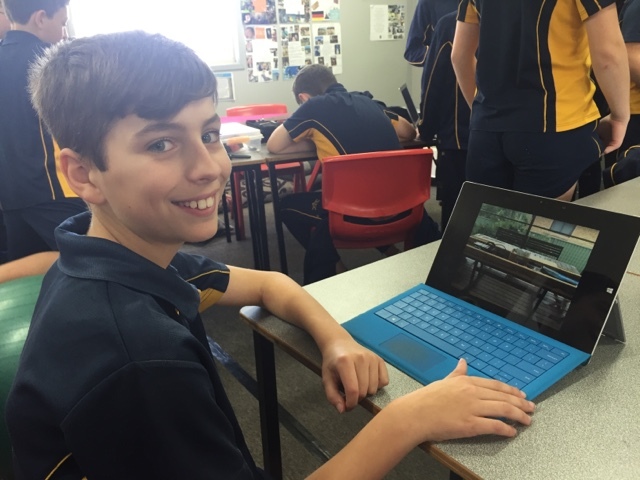 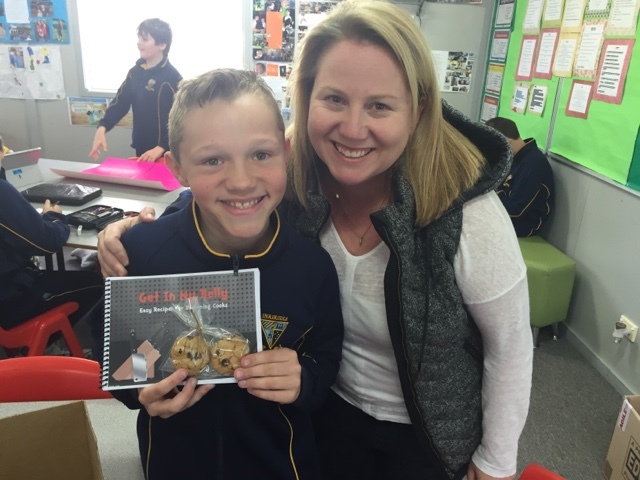 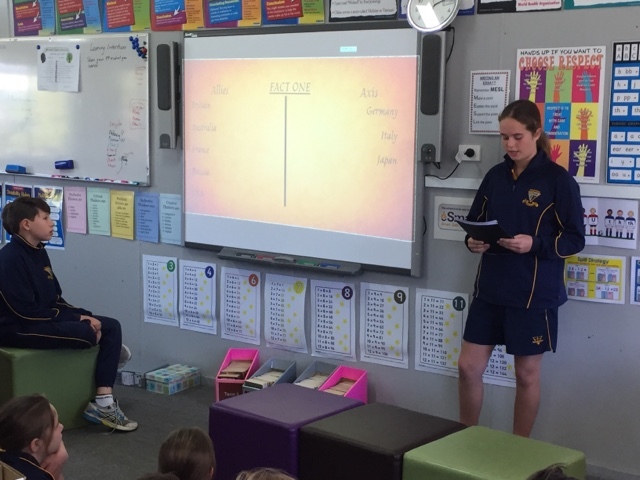 This week students in Year 6 presented their Personal Passion Projects to their peers and parents. 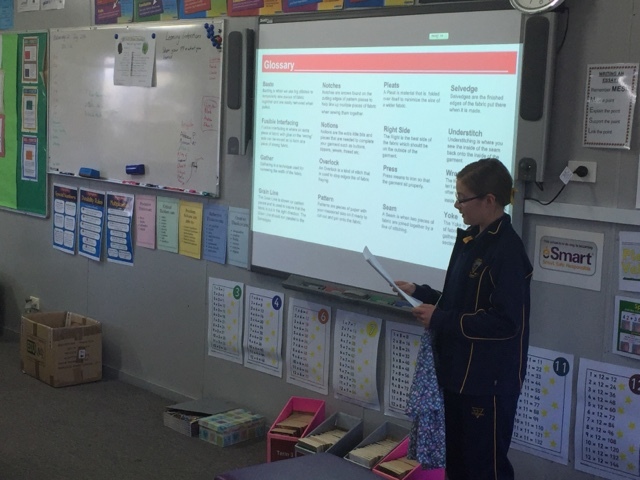 They've been working on them all of term 2 for homework. 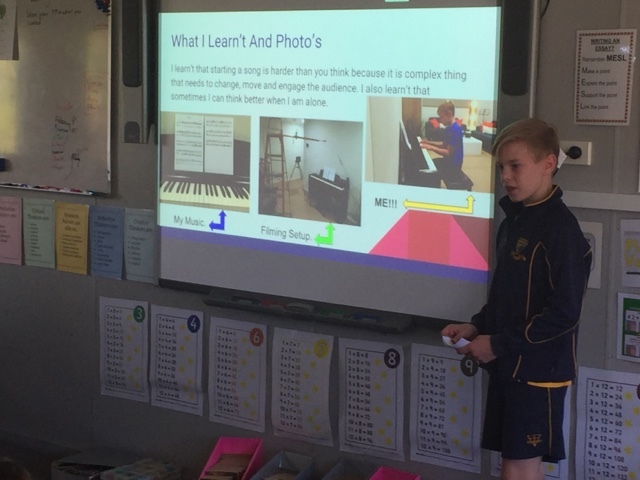 Parents or even grandparents were involved in teaching students' new skills and helping them complete, prepare and present their projects. 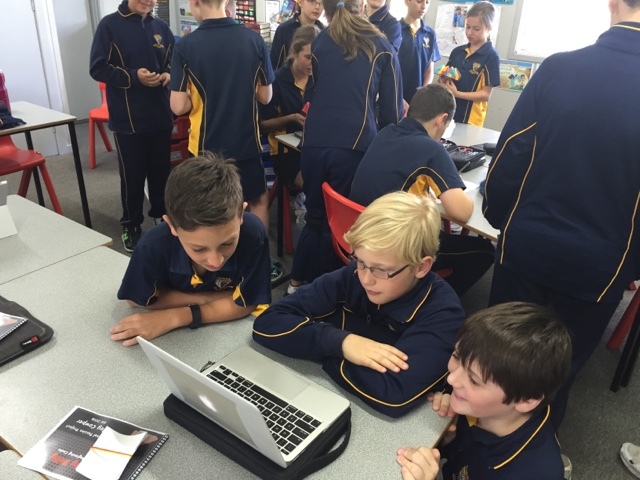 It was very exciting to see the variety of projects chosen and the depth of learning that occurred. 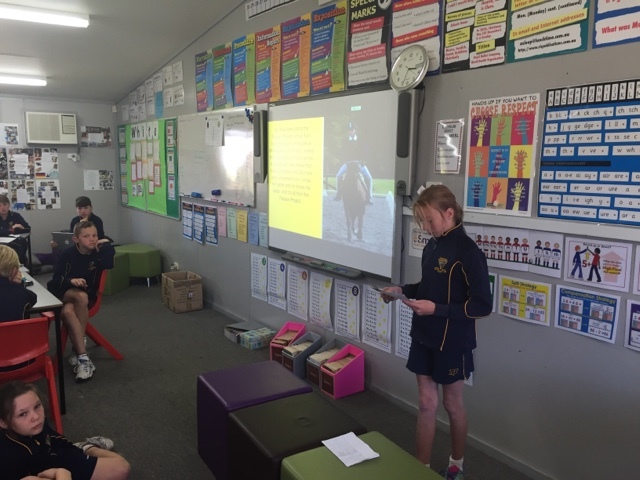 Here is a sample of some of the work presented.